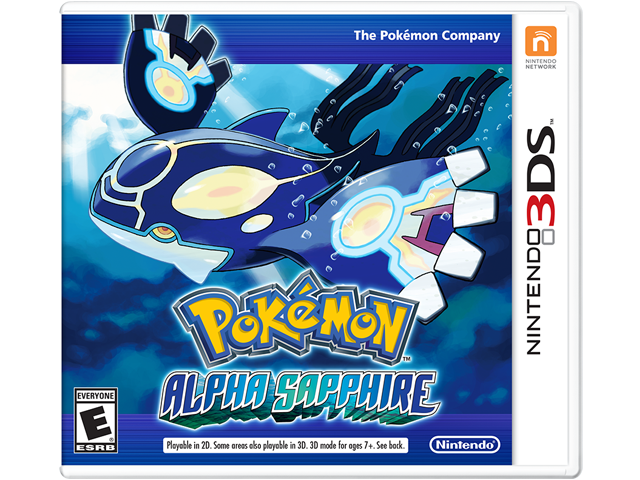 Pokémon™ Omega Ruby and Pokémon Alpha Sapphire will take players on a journey like no other as they collect, battle and trade Pokémon while trying to stop a shadowy group with plans to alter the Hoenn region forever. Experience the awe of Primal Reversion, a new, extremely powerful transformation undergone by Legendary Pokémon Groudon and Kyogre. Get even closer to solving the mysteries of Mega Evolution as more Pokémon gain this powerful ability.